Dental disease is very common in cats and dogs. Surveys show that after the age of three years, about 85% pets have some kind of dental disease. If left unattended these may cause irreversible damage to your pet’s teeth, gums and jawbones. Stopping the build up of plaque can prevent dental disease. 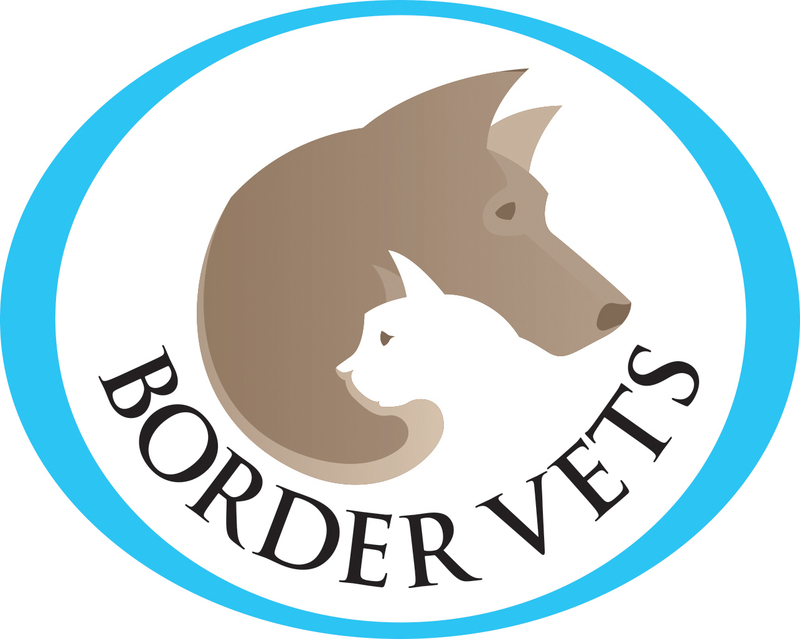 Periodontal (gum) disease is one of the most common conditions seen by us at Border Vets. The problems begin when plaque and tartar are allowed to build up on your pet’s teeth. Plaque harbours the bacteria, which can infect gum tissue and the roots of teeth, causing disease and tooth loss. The bacteria can also enter the blood stream and may cause damage to organs. Recent studies have shown that heart, liver and kidney disease can be associated with these bacteria. Just like us, brushing your pet’s teeth on a daily basis is the way to stop plaque and tartar build up. Special toothbrushes and chicken or beef flavoured toothpastes designed for dogs and cats are available. Diet can be a major factor in the development of plaque and tartar. Soft foods like tinned diets will allow plaque to build up. Biscuit diets tend to reduce this build up slightly, but you can also get dental chews and special dental diets like PPVD DH which will help too. 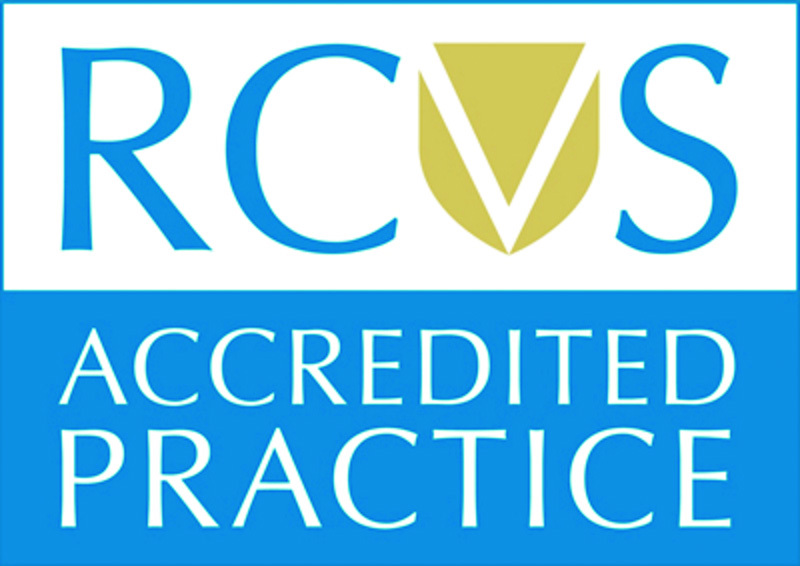 Many pets will require scaling and polishing under a general anaesthetic to resolve their dental problems. Under the general we can remove any loose or broken teeth and also scale and polish the remaining teeth using the same equipment as you or I would get at our dentist. Some pets will require annual scaling and polishing under GA.